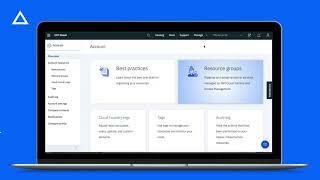 As your client representative, I am dedicated to helping you meet and achieve your goals with the help of IBM cloud solutions. If you have any questions at all, please contact me by phone, email, text, or via my LinkedIn profile. See how we are reinventing business with cloud. Optimize your digital transformation with access to the business, technology and industry expertise of IBM. Accessibility. Scalability. Security. See why leading enterprises rely on IBM Cloud for their journey to cloud.